Tonya Pennie believes in the power of dance to unite community, heal historical trauma, and raise body as voice to a transcendent communal artform. She is a leader in West African dance, having created large and small community events to share the tradition. She is the founder and director of Dance Africa Fest in Austin, TX, which provides the opportunity for Central Texas communities to experience, explore and engage in music and movement of the African/Black diaspora. Her vision, professionalism, and playfulness - synergistically create magic in ways that delight, inspire and heal audiences. 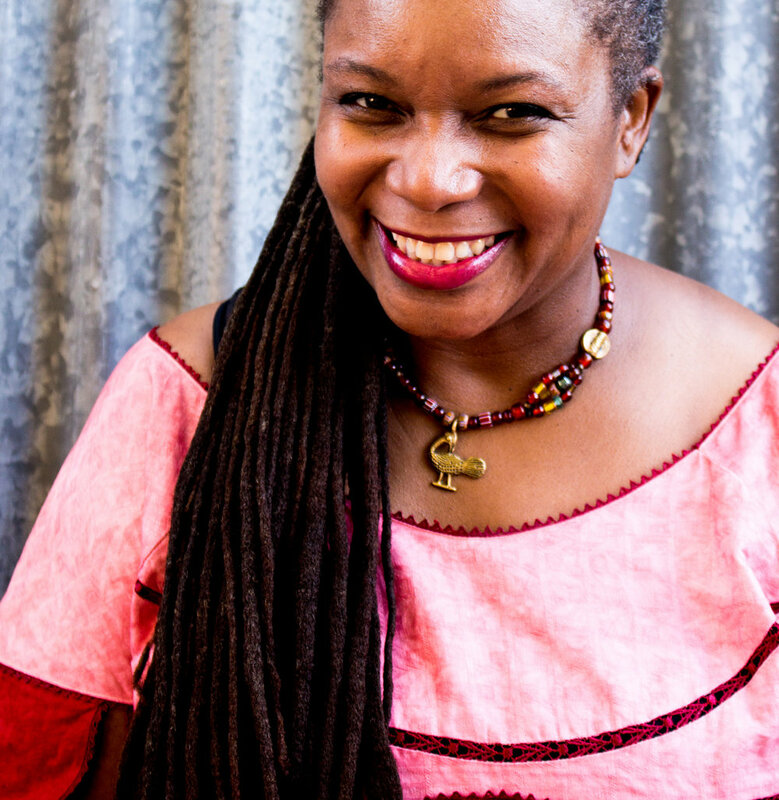 Pennie leads West African dance classes and intensives across Central Texas. She is the Managing Director of, and a performer in, Lannaya Drum & Dance, an ensemble dedicated to the engagement of authentic and progressive interpretations of West African and African diasporic rhythms. She is also choreographer and Associate Member of Generic Ensemble Company (GenEnCo), which makes the invisible visible through bold, socially relevant, body-centered theatre. As a nonprofit consultant, Pennie is a one-person development shop for organizations of all sizes and disciplines. She has served as Development Manager for Texas Accountants and Lawyers for the Arts, Grants and Technical Assistance Coordinator for the Cultural Arts Council of Houston/Harris County, and Grant Coordinator for the Bullock Texas State History Museum. Since 2000, she has supported Houston International Dance Coalition’s Dance Salad Festival as Company Coordinator, serving as liaison for 100 international, national artists and production crew members. Her awards include City of Austin Cultural Arts Division 2016 - 2018 Cultural Heritage Festival Program grants; a 2018 Capacity Building grant to support professional development; and a 2016 Bread for the Journey grant. Pennie holds a BA in Telecommunications from Texas Southern University.